SIGEP confirms its role at the world’s business platform, connecting the five key product chains, increasingly represented – starting from products’ countries of origin – and integrated with each other. The ability to be a source of business information is another peculiarity of SIGEP, which provides the market with an up-to-date insight on the scenarios and prospects of growth with its Observatory. 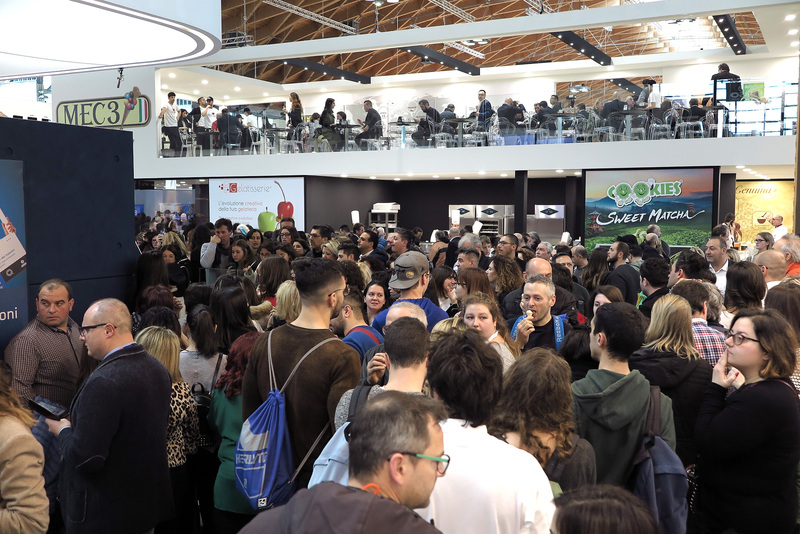 At this edition, the opening event must be mentioned and – focussed on innovation and internationalization, trends and new formats, as well as case successful histories – attracted the attention of international trade members.